While it’s sometimes easy to find a body wash for dry skin, it can be tricky to find the best face wash for dry skin. For faces that need a more gentle touch, it can be even harder to discover the best face wash for sensitive skin. The following are 13 face washes that will help clean and moisturize dry skin gently so that you can feel confident and hydrated throughout your day. For those who suffer from areas of dry skin, you know there is no other area of your body that can be more sensitive than the skin on your face. Sometimes, even the slightest bit of exfoliation or abrasive scrubs can leave your face red, inflamed, and unhealthy looking. According to Northwestern Medicine, a good cleanser is the first product that should be in your skin care regimen, especially to help your skin stay healthy. La Roche-Posay’s Toleriane Hydrating Gentle Cleanser works in a twofold manner. Not only is it a great product for removing makeup, along with other impurities, it also hydrates the skin’s natural moisture barrier to gently moisturize while refreshing the skin’s surface. This cleanser is soap, sulfate, paraben, and fragrance-free, and has been tested by dermatologists. It helps to prevent or lessen redness with Niacinamide, a form of Vitamin B3, which soothes the skin and calm down the irritation caused by daily washing. Many consumers choose to use the entire line of La Roche-Posay products to reach their maximum skin hydration and softness, including following their cleanser with La Roche-Posay’s Toleriane Double Repair Face Moisturizer. Others also find that La Roche-Posay’s Toleriane Dermo-Cleanser works best for their ultra-sensitive skin. Cetaphil is well-known for its extensive testing by Galderma Laboratories, which helps fund the Dermatology Foundation. 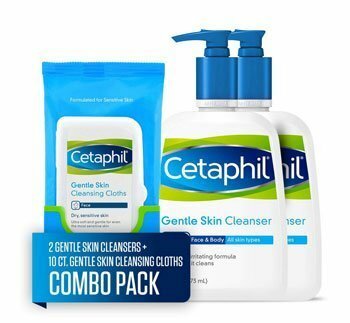 This partnership has led to Cetaphil being a leading doctor-recommended brand for all kinds of difficult skin conditions. Dry, sensitive facial skin is one of the most difficult areas to treat because of the redness and over-drying that can result. Since your face is the most noticeable area of your body, these issues can be damaging to your self-esteem and self-confidence. Cetaphil’s Gentle Skin Cleanser is gentle enough to be used as a daily cleanser, yet gentle enough to help combat redness and dryness. It is soap- and fragrance-free, and hypoallergenic. It removes dirt and makeup without leaving an oily residue behind. The cleansing cloths are a great way to take Cetaphil’s skin cleansing action with you wherever you go, whether it be to work or a night on the town. With a luxurious botanical antioxidant blend, First Aid’s Beauty Face Cleanser is one of the most hydrating, yet cleansing, face washes on the market. It cleans without disrupting the skin’s natural pH levels, and it does not strip away the skin’s natural moisture barrier. If your dry facial skin is also irritated, this cleanser will help soothe that irritation and cut down on redness or over-drying. Aloe, allantoin, and glycerin hydrate, smooth, and calm down hot spot areas. For many users, it also helps with troublesome acne breakouts, including chronic acne, and it’s gentle enough to use on your face every day without drying it out, like other acne face washes sometimes do. A little bit goes a long way in this tube, making it an economical cosmetic choice for your skin. While many sufferers from dry skin are reluctant to try an oil-based cleanser, this quick-dissolving cleansing oil from Sunday Riley is different. It is quick-dissolving and washes away clean, even taking excess oils from the skin’s pores. Sunday Riley’s C.E.O. C + E Micro-Dissolve Cleansing Oil works on dissolving makeup, dirt, and debris from your pores quickly, and washes away so that your skin feels fresh and soft. It utilizes Vitamin C and turmeric to smooth out your complexion and even brighten your skin. Just a little bit of this oil cleanser will last a long time, so it’s a great choice for cleansing and hydrating your face. 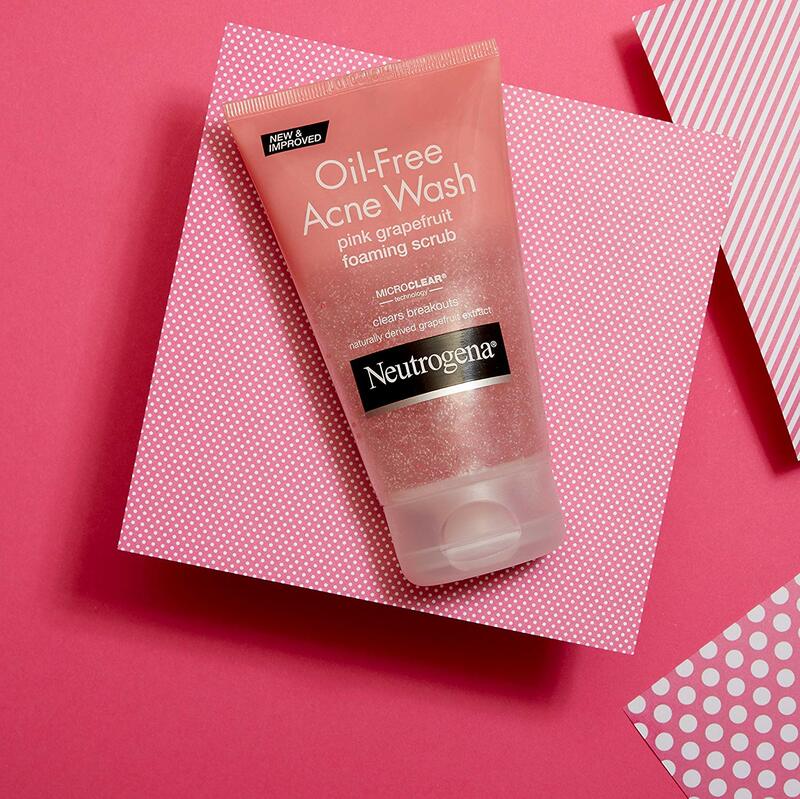 One of the most recognizable skin product brands on the market, this cleanser from Neutrogena is paraben, soap, and oil-free. It’s hypoallergenic and dermatologist-recommended. It features hyaluronic acid to boost hydration in your skin’s pores, and the lightweight formula washes away easily leaving your skin feeing refreshed and renewed. Many users happily report that along with the rehydration effects of their skin, they also have seen acne breakouts clearing up quickly. Many users also use this product as their go-to face wash during the winter months, when the weather is especially harsh on the cheeks, forehead, and nose. Because it is a gel, a little goes a long way so one bottle will last for a long time. It’s a worthwhile investment for dry facial skin, especially in the winter. CeraVe combines 3 essential ceramides to hydrate and restore skin’s natural moisture barrier. It cleanses and removes dirt, makeup, and other buildup in the pores gently enough that it can be used every day. 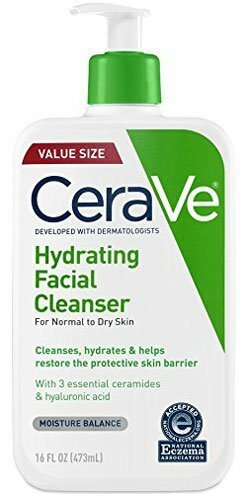 CeraVe’s Hydrating Facial Cleanser is fragranie-free and non-comedogenic so your pores will stay clear and the cleanser washes away clean. This cleanser is a bit different in how users say they find the best results. While it is recommended to wet your face with lukewarm water first, many users suggest that this product actually works better on a dry face first, as it seems to unclog pores and cleanse the skin even more effectively. It is also not a good makeup remover, like other cleansers. However, it does leave skin feeling soft and clean once it is washed away. Some users also prefer CeraVe’s Foaming Facial Cleanser, which helps to remove excess oils. 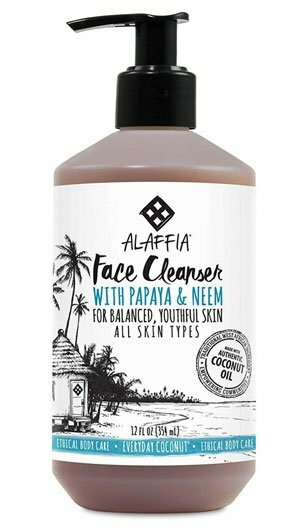 For environmentally-conscious consumers, Alaffia’s Purely Coconut Face Wash is an excellent choice to hydrate your skin while contributing to Fair Trade practices. This cleanser removes makeup and build-up in the pores, while washing away cleanly to leave a fresh, summery scent on your skin. Alaffia “empowers West African communities to become sustainable through the fair trade of indigenous resources,” which means that when you buy Alaffia, you know that you are also helping to empower and educate people through Alaffia’s outreach efforts. This face wash utilizes all-natural ingredients, and many consumers are happy with their hydrated, acne-free skin, and overall brightened appearance. This cleanser is also gentle enough to be used on your face each day and the bottle lasts for a good, long while. Dermalogica is one of the most recommended brand of skin care professionals. The company itself is cruelty-free and environmentally-conscious, with 90% of their packaging set to be recyclable or biodegradable by 2020. For your skin, this cleanser goes the extra mile. For dry facial skin that is also susceptible to redness and irritation, this cleanser contains no artificial fragrances or parabens, and gently removes tough dirt from your pores. It is ideal for inflamed, itchy patches, or hot spots, and it cleanses without over-drying and destroying the skin’s natural moisture barrier. For many users with stubborn acne breakouts, they have seen a lot of improvement with Dermalogica’s Ultracalming Cleanser formula. For users with light rosacea, it helps calm down the redness that can result from a simple face washing regimen. With powerfully-brightening, yet gentle Vitamin C and organic rose hip oil, the antioxidants in this face wash will clean pores deeply and moisturize dry areas. This face wash is gentle on dry, sensitive facial skin, and has an added anti-aging bonus formula with MSM to prevent breakouts and reduce sun damage. For environmentally-conscious consumers, they’ll be happy to note that TruSkin Daily Facial Cleanser is vegan and cruelty-free, along with being sulfate, paraben, and alcohol-free. While the package may look small, a little bit goes a long way. It’s gentle enough to be used in both your morning and bedtime skin care regimens, and will last you a long time. 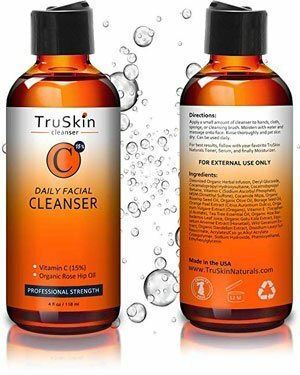 Many users prefer to follow this cleanser with TruSkin Daily Facial Moisturizer Cream to really lock in the moisture for long-lasting hydration. While it may sound strange, charcoal is actually an excellent detoxifying agent for the skin’s pores. It is strong enough to literally lift and pull impurities and dirt from pores, but gentle enough not to aggravate sensitive skin or to destroy the skin’s natural moisture barrier. 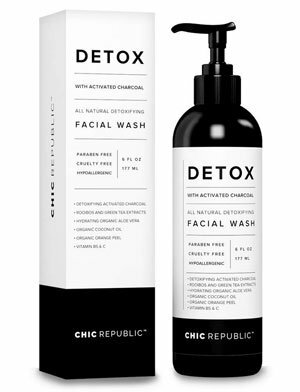 Detox’s All Natural Activated Charcoal Facial Cleanser combines the power of charcoal with an antioxidant triple tea extract formula to help clear up acne and hydrate the skin. 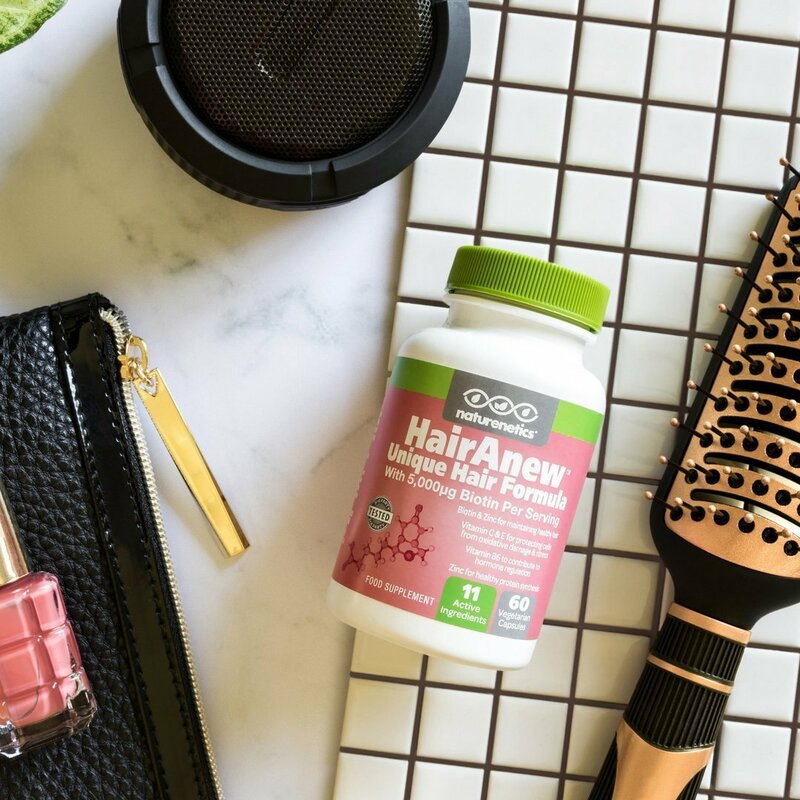 Detox also uses Vitamins C and B5 to rebuild and sustain the moisture barrier that may have been damaged by the harsh sun or other skin care products. Aloe Vera and coconut oil help cool and soothe inflamed skin and settle down sensitive skin areas. 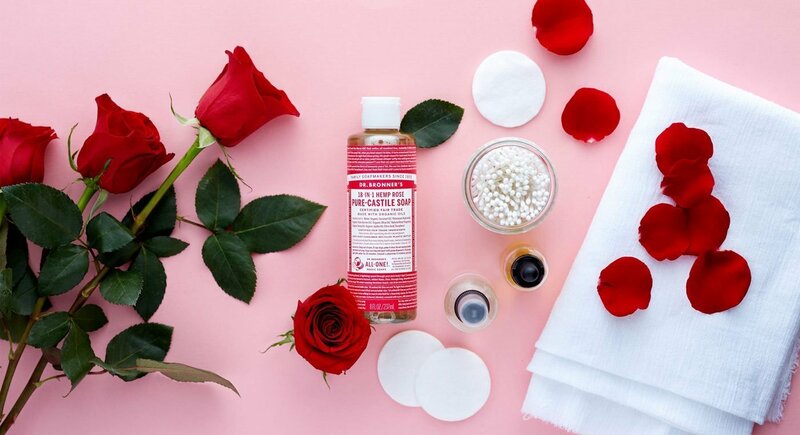 Many users are so pleased to find that this facial cleanser helps eliminate and prevent acne breakouts while revitalizing the look and feel of their skin. This anti-aging, skin-revitalizing scrub is a perfect match for those who suffer from dry, dull facial skin. 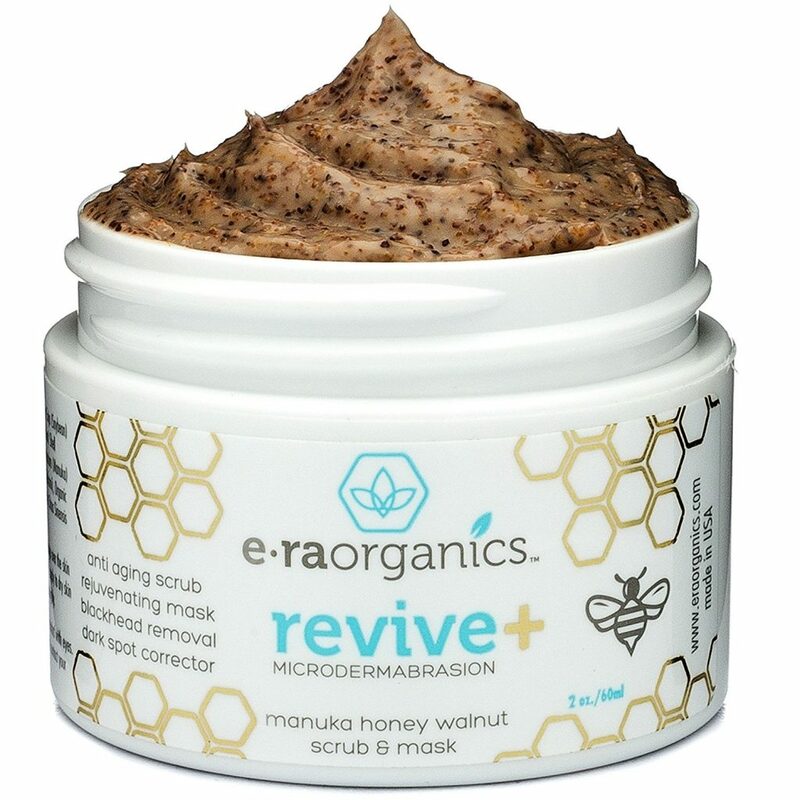 While many sensitive skin sufferers often shy away from microdermabrasion products, ERA Organics’ Microdermabrasion Facial Scrub and Face Exfoliator is strong enough to remove grit and grime from your pores without being overly harsh and reddening. This exfoliator works to remove dull, dry skin cells from your skin’s surface to let your fresh, new skin shine through with a brightened appearance. This formula also purports to help remove pesky skin issues such as stubborn blackheads, dark spots, acne scars, and stretch marks. This exfoliant formula is also paraben- and alcohol-free, and it contains soothing agents such as Aloe Vera, Manuka Honey, and Vitamin C. Consumers who use this facial cleanser 2-3 times a week report a noticeable difference in the appearance of their skin, including minimized pores, ultra-hydration, and a rejuvenated brightness. Aveeno consistently produces affordable products that are gentle on sensitive skin while cleansing the pores and restoring the skin’s natural moisture barrier. 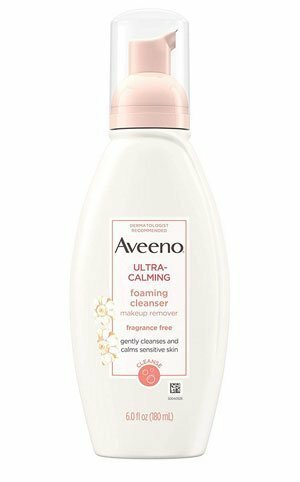 Aveeno’s Active Naturals Ultra-Calming Foaming Cleanser once again delivers, by first using Chamomile to calm red and irritated dry skin. Chamomile also reduces areas of itching and dryness, while helping to restore hydration to the pores. The gentle cleansing formula is light enough to be used twice daily, and can double as a makeup remover. This cleanser is fragrance- and soap-free and hypoallergenic, which makes it a great cleanser choice for those with ultra-sensitive skin. For those who suffer with severely dry skin, Dove’s DermaSeries line of products delivers a fragrance-free face wash that will restore moisture to your pores without aggravating sensitive skin. This face wash is hypoallergenic and fragrance-free, making it a favorite for those who suffer from skin conditions such as eczema and psoriasis. 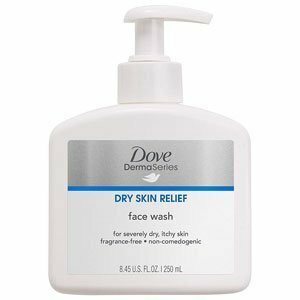 Because Dove is such an affordable product, many users buy into the whole DermaSeries line of products, choosing to follow this face wash with the Dove DermaSeries Fragrance-Free Face Cream with SPF15 and the Dove Fragrance-Free Body Wash for Dry Skin. It’s important to begin a healthy skin regimen for your face as soon as you can to help maintain your youthful vibrance and glow. Invest in a good cleanser for your dry skin to start, and then look for a moisturizer to help hydrate your skin’s natural moisture barrier. A moisturizer that also contains SPF will help reduce aging caused by the sun and protect you from damage that can lead to problems later on. Don’t shy away from a good face wash just because you have dry skin; instead, investigate and then invest in a daily cleanser that will rejuvenate, exfoliate, and hydrate your skin all day long. Joan S. Wilson is a lifelong healthy lifestyle promoter. Healthy eating, exercising is her daily routine for 11 years. Joan S. Wilson works as a nutritionist for 5 years. She is always curious and wants to learn more when it comes to health. She is not only taking care of herself, but she also tries her best to make other people health better. This is why Joan is so passionate about writing articles on health topics. In every article, she shares her knowledge to make your life healthier and happier!